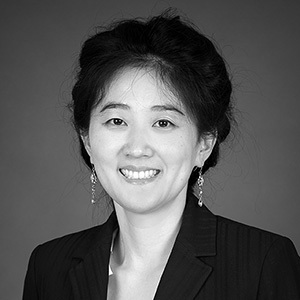 Eunoh Lee is an administrator at Mackenzie with a wide range of client service skills. Eunoh has experience in customer service, office management, photography, and graphic design. She holds an MS in applied visualization and a BFA in graphic design from Mississippi State University. "Success is a life-long journey that never settles." Deep snow-covered mountains and emerald-colored lakes.